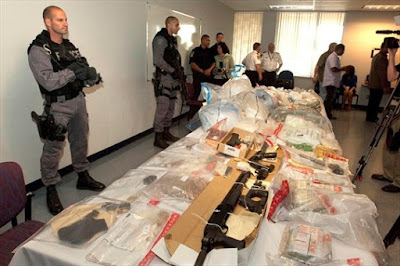 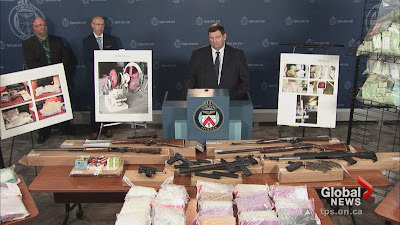 Police seized $287k cash; 52kg of cocaine, worth $4.1m; 7.4kg of heroin, worth $1.3m; three kg of MDMA, worth $200k; nine kg of Phenacetin, and 43 kg of powdered caffeine, also used to cut cocaine. 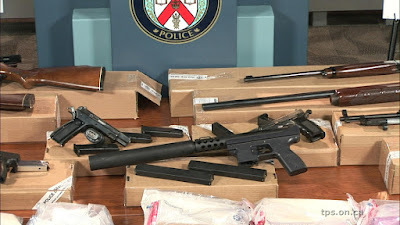 Also seized were nine handguns; 16 rifles; two crossbows; nine vehicles, including two “trap cars” with hidden compartments; and a property worth more than $1.3m. 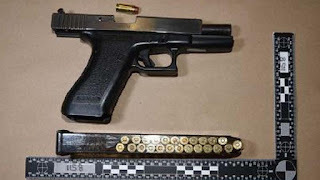 Lorenzo Lam, David Littledale, Trung Duc Pham, Quynh Vu, Duc Hoang and Myleene Kavalak face various charges.